We are able to source mortgage products to be secured on Holiday Lets in the UK and abroad. Contact Turney & Associates in Cambridge today to discuss your Holiday let mortgage queries today. 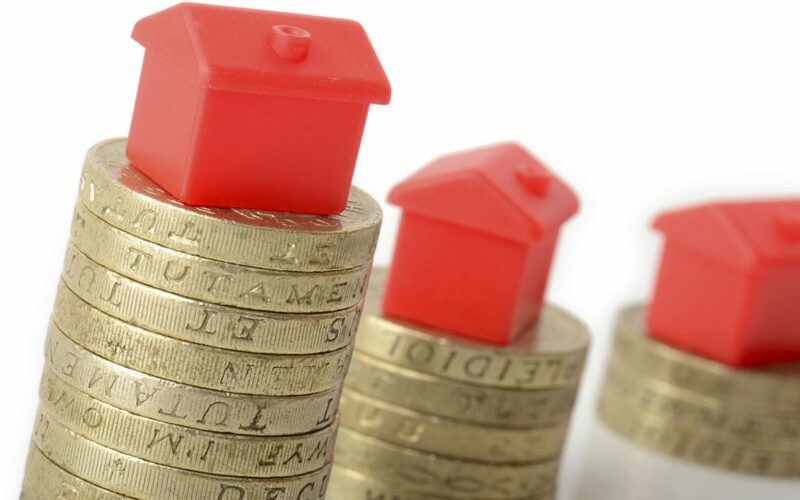 Help to Buy Remortgage August saw a rise in gross mortgage lending!